"I kill the bus driver..."Trust no one...cause you never know if your boss finds you...expendable." 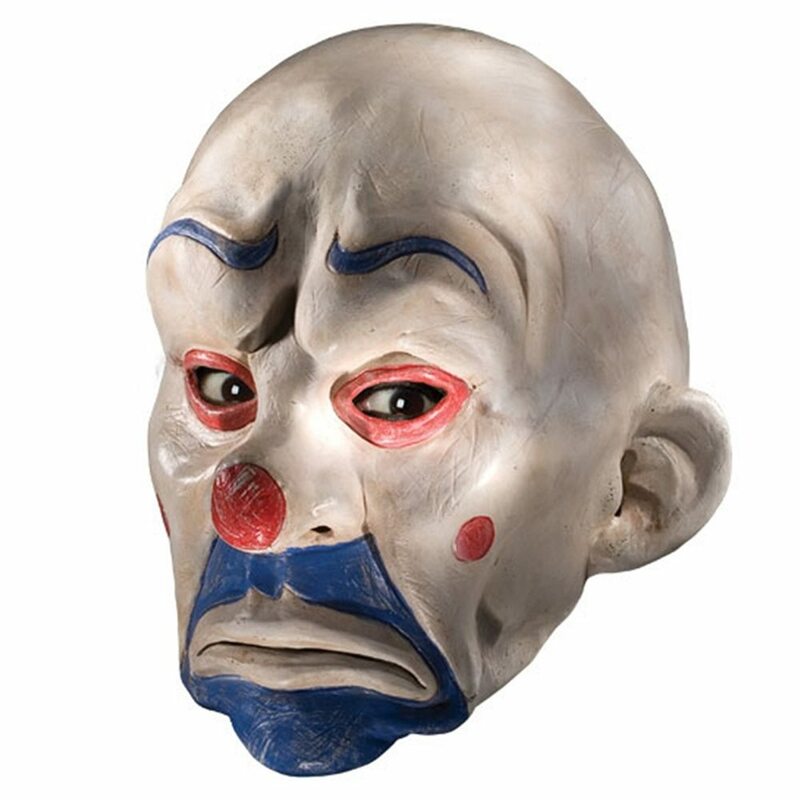 The Batman Dark Knight Joker Clown Mask is a half mask with an attached elastic string. Put on this mask and join the man that's looking for a new class of criminal. Be alert though, cause the joke might just be on you.